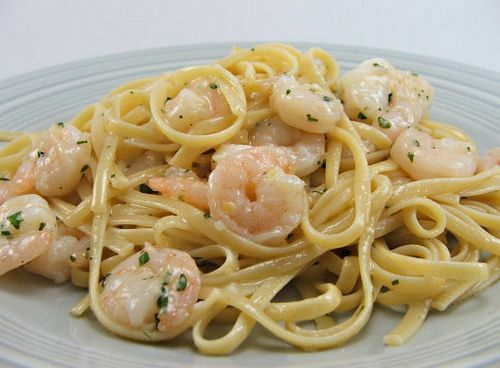 Creamy Garlic Butter Pasta While the pasta is cooking, make the sauce. Melt the butter in a saucepan over medium heat. Add the garlic and cook, stirring, for 1-2 minutes. It should be simmering. After 1-2 minutes, transfer the butter/garlic to a blender, and blend until smooth. Return to the saucepan over medium heat and add the flour. Whisk constantly, mixing the flour and butter together... 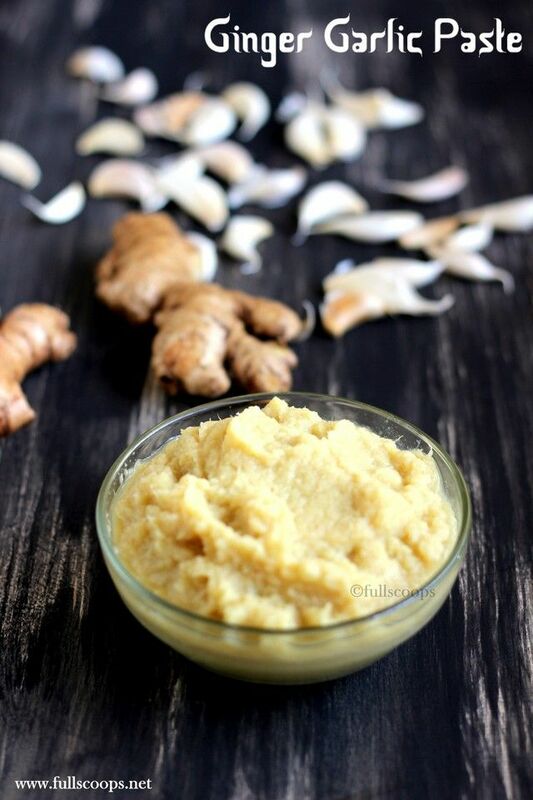 Naturally vegan and gluten free, this Lebanese Garlic Sauce is light, fluffy and packed with flavor. Serve with grilled meat, shish kebobs or warm pita. 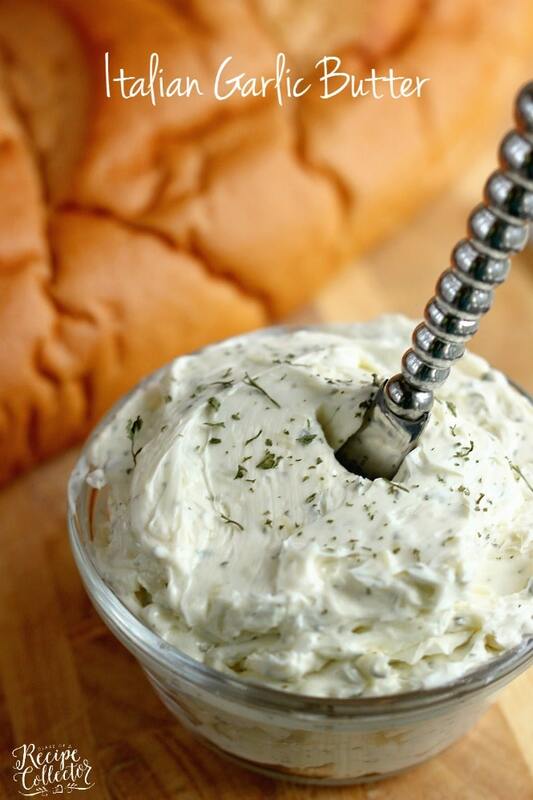 1/2 tsp - Garlic paste ; How to Make Garlic Bread. Cut the French bread into 12 slices taking care not to slice right through to the bottom of the loaf. Mix the garlic and butter together. Spread this mixture between the slices. If there is any garlic butter left over, …... Meanwhile, in a large saucepan, saute garlic in butter. Remove from the heat. Drain pasta; add to garlic butter. Stir in the Parmesan cheese, parsley, salt and pepper; toss to coat. Remove from the heat. I used a garlic paste out of a tube since I didn’t have any powder on hand, and it worked fine. Also, if using salted butter, it doesn’t really need any more salt. I have also created it just using Smart Balance in a microwave, and that was much less of a hassle, too.... 2/12/2010 · Melt 1/2 oz (15gm) butter in a pan, add the chopped onions and cook gently until soft and golden. Add the garlic and cook for another minute or so. Season with salt and pepper to taste. Add the wine, turn up the heat and reduce the volume by about half. Add the butter and garlic and cook for 3-5 minutes, stirring often to ensure the garlic is not burning. You want to slowly caramelize the garlic in the butter. Add the ginger and miso paste and cook another minute. Add the zucchini and cook 2-3 minutes. Toss in …... Add the ¼ cup of the garlic paste, butter, salt, pepper and cream and mash with a potato masher, leaving some chunks. Taste and adjust seasoning as needed. Serve immediately. 2/12/2010 · Melt 1/2 oz (15gm) butter in a pan, add the chopped onions and cook gently until soft and golden. Add the garlic and cook for another minute or so. Season with salt and pepper to taste. Add the wine, turn up the heat and reduce the volume by about half.